Blog » Storm? What Storm? 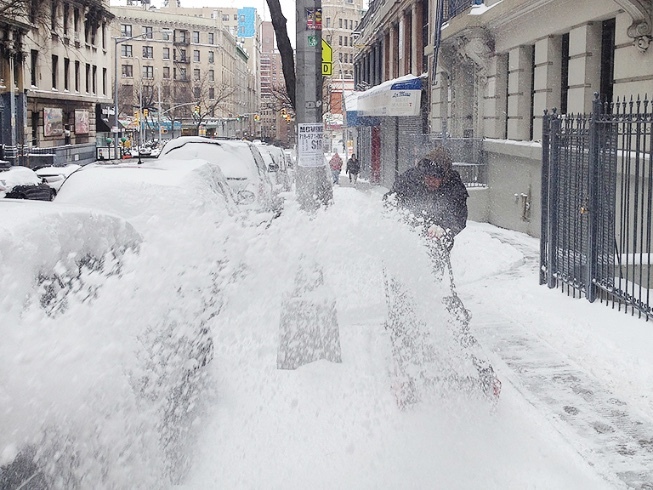 The "Storm of the Century" was more whimper than roar, at least in the city. 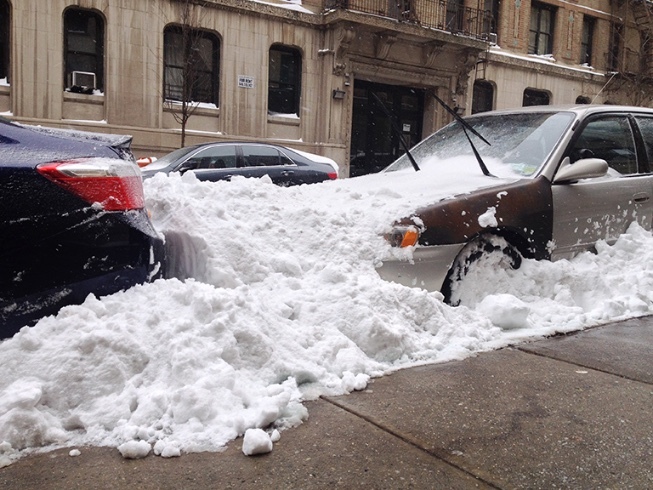 This morning people were clearing sidewalks and digging out cars. Buses and subways are running again but school is cancelled. Jacqui Thomas - And you get a snow day. Yippee! We're jealous over here. Fricken' blossoms are starting to appear on some of the trees and the local ski mountains are closed. It's waaaaaaaay too soon.